The other week, I introduced the idea of writing about changes in seasons to convey the passage of time in fiction. The story prompts were based on packets of seeds. So, give this exercise a go if you want a quick-write this evening to celebrate the end of March and maybe the beginning of your story growing season. Set the timer and go, go, go. Get to the end in 20 mins. Title first – Choose some words from a seed packet in the picture or a seed packet of your own. Could be the name of the plant, eg. Sungold. Or could be anything else on the packet eg Summer Cropping. Choose a character completely unlike yourself who grows vegetables. Done it all his/her life. Or not. The story begins with this character planting the seed. Each shift of season is a major shift in the story. Show the plant growing too and indicate the changes in inner and outer landscapes for your character. The story ends when the plant has come to the end of its life. But the character is not the plant So it’s change, not death. And yes, of course it has been done before. Jack. The Beanstalk. The Giant. The Golden Goose. Fi fo fi. etc. But never mind. Your story is different. Make it foolish if you like, ready for the beginning of April. I don’t mean climate-wise. It feels okay for me write ‘cool’. If I attempt to say ‘cool’ out loud, I sound like a pigeon, apparently. The word just doesn’t sound right coming out of my mouth. It’s an age thing. Anyway, the cool February events: Three of my tiny flash fictions have been published on Great Jones Street, the short story app which contains around 1000 stories to read on the move, on mobile devices. 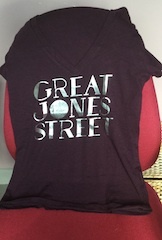 And I got money and a free tee-shirt too. Search my name to find my fictions. 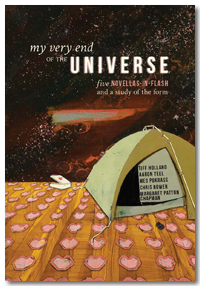 The third piece of big news this month was the launch Bath Flash Anthology at the beginning of this week. 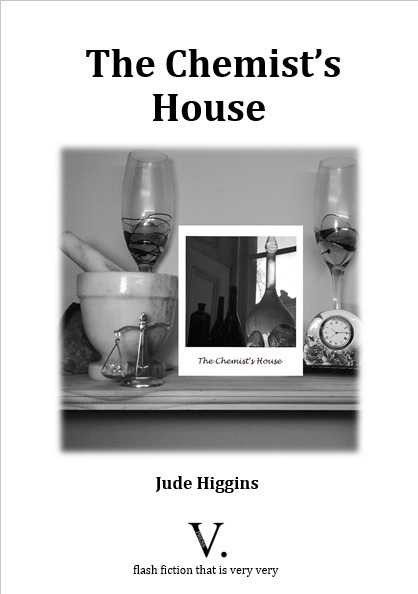 Ad Hoc Fiction, designed the cover, and laid it out beautifully. It’s the first book from their new press. People (and me) love the way it looks and reads. I am so pleased. 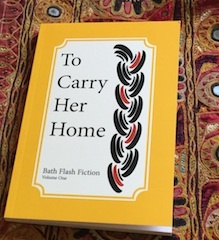 145 page-long stories from authors in eleven different countries from the first four rounds of the Bath Flash Fiction Award Do buy it, because it contains such a wide variety of flash fiction. Finally, with the help of Festival Curator, Meg Pokrass and the festival team, Diane Simmons, Michael Loveday, Tino Prinzi, Ken Elkes and Linda Selick-York, I have organised the first UK festival entirely devoted to flash fiction, taking place at the New Oriel Hall in Bath on 24th and 25th June, the same weekend as National Flash Fiction Day on the Saturday. 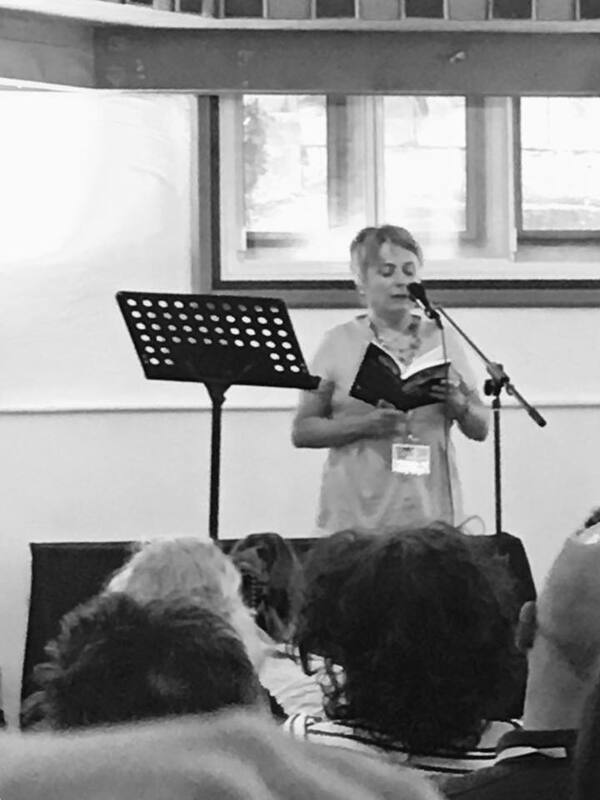 Every one of the UK’s finest Flash Fiction Practitioners said ‘yes’ when we asked them if they would like to come and lead workshops or do talks. Also, it was a major achievement on my part to obtain Arts Council Funding to cover costs for the workshop leaders and more. Pats self on back for that. It’s going to be fabulous. We hope anyone who wants to find out more about flash fiction or extend their skills will come and get addicted to the creative potential of flash fiction. It’s now open for booking. Do come. Look at the action-packed programme on flashfictionfestival.com and you won’t want to miss it. 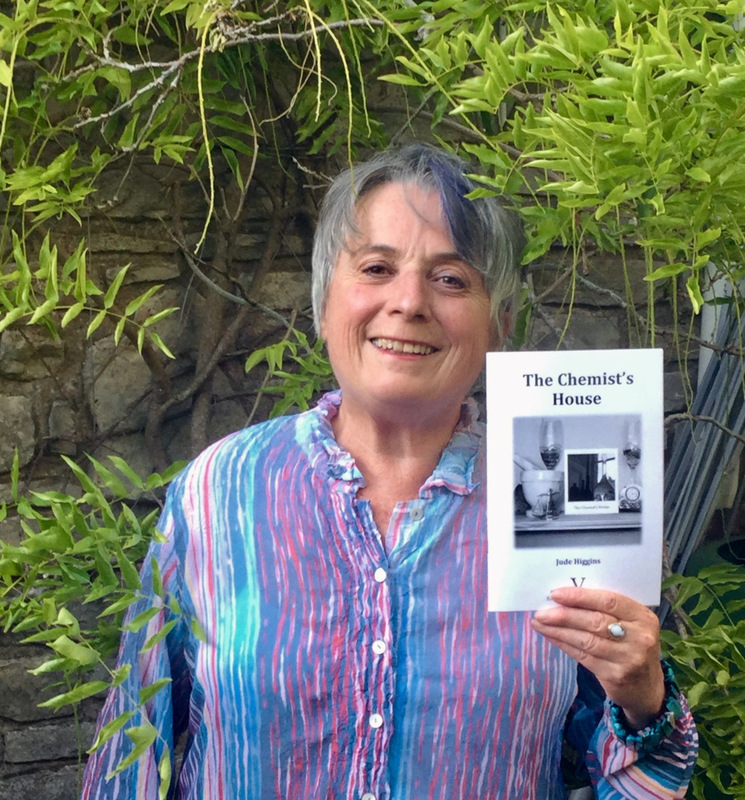 I was recently told by a student on the MA in creative writing at Bath Spa University, that a well-known novelist, writer on the short story form and creative writing professor there, had dismissed flash fiction as mere writing exercises, to do before you started the ‘real’ work of writing a novel or a ‘proper’ short story. It baffles me that writers in such a position like to dismiss short short fiction in this way and thus anybody who wants to write in the form. So, I do like these two quotes from the end of a recent great conversation on the state of flash fiction published on the marvellous website Electric Fiction between David Galef who has written Brevity: A Flash Fiction Handbook and Len Kuntz, renowned flash fiction writer and fiction editor at Literary Orphans. “Galef: Too many critics consciously or unconsciously equate bulk with importance. We talk about the Great American Novel, not Great American Flash Fiction. The traditional-length short story is somewhere in between. The few flash fictioneers who get credit, like Hemingway, made their reputation in regulation-length stories and novels. I’m not sure that’s ever going to change much. I recently taught an introduction to flash fiction with Alex Wilson at Writing Events Bath, soon after seeing the latest Planet Earth documentary series, where to demonstrate equality between genres, I used the oft-quoted metaphor by Luisa Venezuela that a novel is like an animal, a short story a bird and a flash fiction, like an insect, iridescent in the best cases. In that documentary series, you saw how each life form was equally wonderful. One was not lesser than the other, although the smallest creatures can be less visible. As with any writing published, not all of it is great – novels, short stories and flash fictions. We all know that. Of course, if you want to see what’s out there and what writers are doing with the form, you have to read a great deal. Two of the writers I came across this year and really enjoyed are American writers and major exponents of flash fiction, Meg Pokrass and Pamela Painter. I agree with a reviewer who said that all Pamela Painter’s last lines are masterly. So are her beginnings. If you want to closely study how to begin and end a short-short fiction, her collection Wouldn’t You Like to Know gives you many examples. You should also read the collections Damn Sure Right and The Dog Looks Happy Upside Down by Meg Pokrass if you want to find out how much a single sentence can hold. Meg’s fictional leaps are astounding. It’s by reading these two authors and many other writers of flash fiction this year, that my own writing has improved. I’ve been sending out stories to magazines and contests and the marvellous end of year news for me is that the small publisher, V Press are going to publish a pamphlet of my flash fictions in 2017. I am so thrilled. 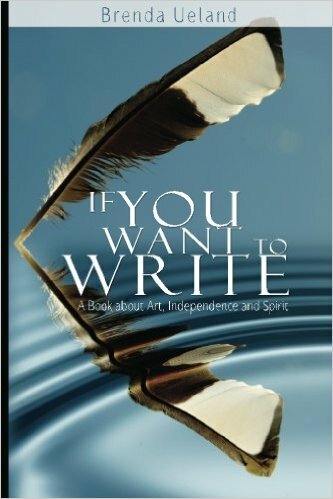 I’ve always liked the quote below by Brenda Ueland from her book published in 1938 – If You Want to Write – a book about Art, Independence and Spirit. For those who haven’t heard of her, Brenda Ueland was an American journalist, editor and free-lance writer who was born in 1891 and died at the age of 93 in 1985. Her mother was a suffragette, and Brenda remained a staunch feminist throughout her life. She was said to live by two rules: to tell the truth and not to do anything she didn’t want to do. I’d recommend reading this classic. I love an older woman role-model. With her feminism and the above ‘rules’, along with the moodling advice, Brenda Ueland is certainly a good role model for me. 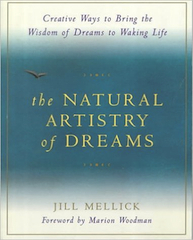 Most of us were told at school that day-dreaming was lazy or unproductive. Sometimes such reprimands kick in for me. That sour-faced English teacher – what was she called? There’s an interesting recent Radio 4 series called The Anatomy of Rest which suggests mind-wandering, zoning out, day-dreaming is an important part of creativity. Listen to the series and you’ll also discover that in a large sample of 18000 people, reading comes top in a survey of the most restful activities. You can certainly mind-wander in someone else’s imaginary world if you’re reading any length of fiction. It won’t be news to iPad or iPhone owners, but I’ve discovered the timer function on Siri. Saying ‘Timer’ in a firm voice into the microphone then have the automated voice answer. ‘OK here’s the timer’ helps me get started with a daily write. I like the way the seconds tick down in large black letters, I like the red line that shows you how much time is left. I like the the timer sound at the end. Mine is like a fading old-fashioned alarm. Very subtle. The cookie monster likes the Siri timer too apparently. And you can get a waiting time playlist should you like music when you write. Anything that gets me into a regular writing habit is a plus. I am forever in awe of writers like Eileen Merriman, who is a hospital consultant with a couple of small children and who, I read recently in an interview with her by Bath Flash Fiction Award current judge, Robert Vaughan, on Smokelong Quarterly, still manages to write each day, sometimes for a few hours, getting flash fictions, short stories and novels completed and winning awards. I have a goal now, in any case. I’ve pinched it from a brilliant article by Kim Liao on going for 100 rejections a year. Clearly, you have to write a lot and send out a lot to gain acceptances. This article has such a positive spin. Timing myself when I write helps. Since I began the year-of-100-rejections goal a few weeks ago I’ve received at least four of them, but I’ve also had an offer of publication in a lit mag and am waiting to hear from another magazine. Also I sent out about twelve flash fictions to a pamphlet submission slot recently so that could soon nicely increase my total of rejections. 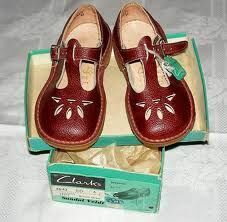 I was very fond of these shoes when I owned some.